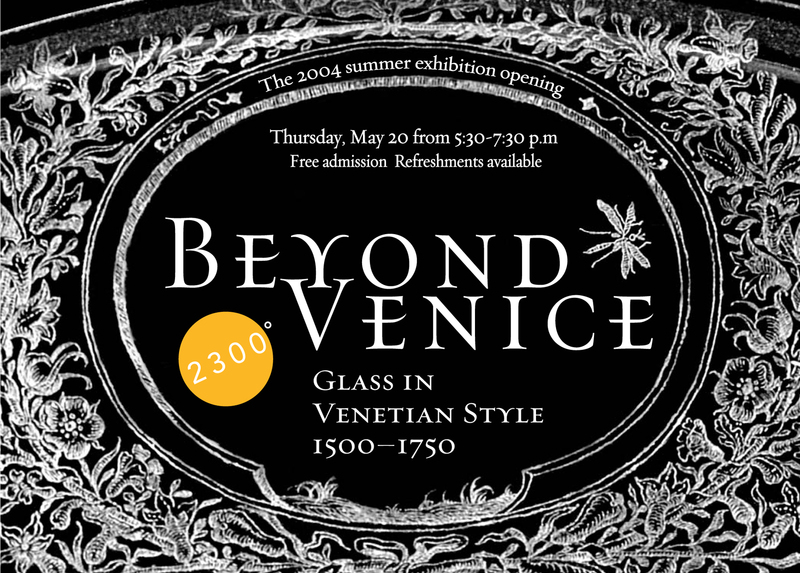 Go "Beyond Venice" with an evening of Venetian-style glass, both in the gallery and on stage, with a glassblowing demonstration by Italian glass maestro Gianni Toso. Take a tour of Renaissance Europe at the public opening of our major summer exhibition, Beyond Venice: Glass in Venetian Style, 1500-1750. Enjoy a spectacular evening of Venetian-style glassmaking with Italian glass maestro Gianni Toso on the Hot Glass Stage. ​Glimmerglass Opera, presenting selections from the Glass Blowers opera.